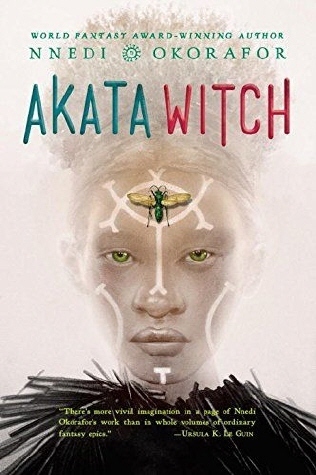 I’ve been wanting to read Akata Witch ever since I seen it on Tumblr a few months ago. The cover is so beautiful and the synopsis sounded amazing. I heard that Akata Witch is “The Nigerian Harry Potter” and that definitely sold me. My favorite thing about this book is the writing. It’s rare for me to come across a book with such timeless and articulate writing. Nnedi Okorafor is so talented and I’ll be reading any book she writes. I really can’t think of anything I didn’t like about this book. 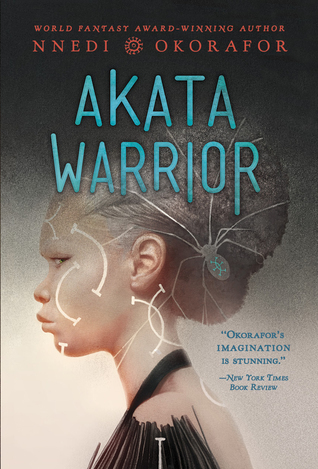 Akata Witch is a fantastic fantasy with beautiful world building and rich with culture. I definitely recommend picking up this book. 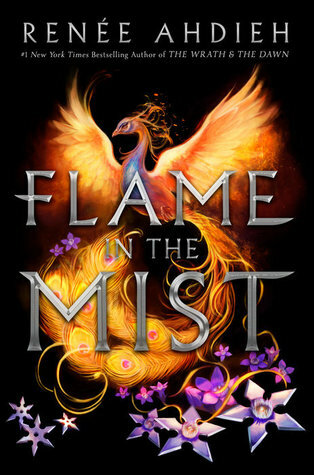 Marie Lu never ceases to amaze me and her books keep getting better and better. Warcross is such a wild ride. I loved it from page one and I couldn’t put it down. 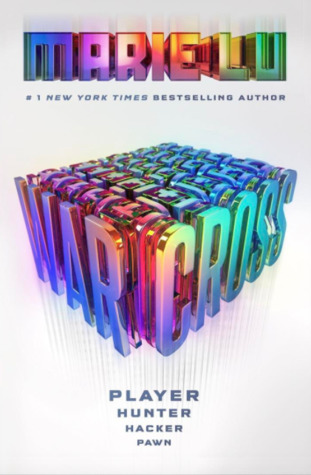 It’s been a very long time since I read an entire book in one sitting but Warcross is so amazing, I needed to know how it ended. The plot of this book is thrilling, unique, and fast paced. The characters are complex, very well written, and diverse. There was some great plot twists and even though I tried to predict where things were going, I couldn’t. Warcross was absolutely stunning and I can’t recommend it enough. It’s definitely a top favorite for 2017 and my new favorite from Marie Lu. This week I’ll be recommending one of my favorite series’ of all time. 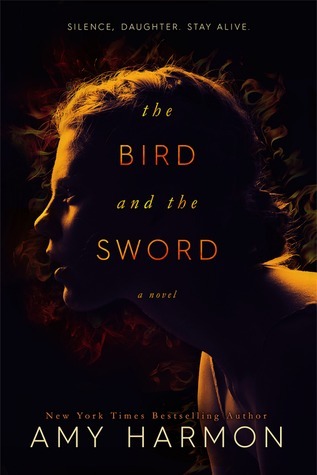 I had seen The Bird and the Sword randomly on Amazon and the Kindle copy was less than $5 so I bought it not knowing what it was about or seeing any reviews. I went in completely blind and not really expecting much. But this book blew. Me. Away. The Bird and The Sword is one of the best books that I’ve ever read and is one of my all time favorites. I highly recommend this book to everyone. 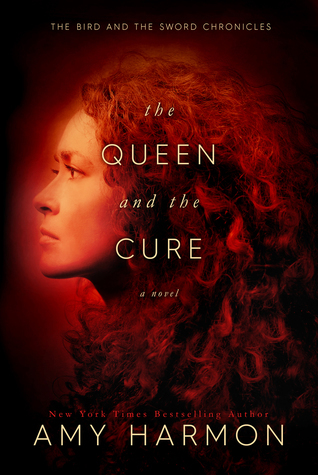 The Queen and the Cure was amazing. I loved everything about it. It was perfect. Amy creates such amazing characters with a well written plot. The world building is extraordinary and I’ve fallen in love with the fairytale-like setting that Amy has crafted. Kjell is such a complex, flawed, and wonderful character. I could go on and on about him but I implore you to read this book to experience his story for yourself. I was not expecting to love Sasha as much as I did. She’s such a well written, empowering character and I loved getting to know her. Dear Amy Harmon, why must you shatter my soul like this? If you’ve been following me on any of my social media since August, you’ve probably seen how much I’m obsessed with The Bird and The Sword. That book is everything I want in a book and more. I’ve read it six times since August and I’ll still reread my favorite parts whenever I’m sad. So you can imagine how I lost my mind when I heard there was going to be another book in the series. A book with a focus on Kjell, one of the most infuriating and well written characters I’ve ever read about. I knew I was going to fall in love with this book. I knew I was going to drown in the ocean of feels that Amy had created. And I did drown in the feels. Overall, if you haven’t read The Bird and the Sword Chronicles, you should. You need to read these books. If I could only read one series for the rest of my life, I’d probably pick this series. This week I’ll recommending one of the best books I’ve ever read. I rarely read books that I would say are must reads, that everyone should read at least once. But this book is definitely one of a kind and should be on everyone’s TBR. If you read one book in 2017, read The Hate U Give by Angie Thomas. 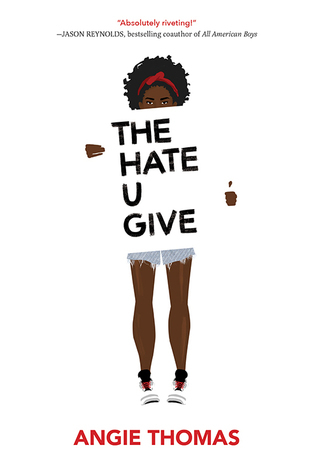 The Hate U Give is ground breaking, unique, heartbreaking, and honest. It gives a much needed voice to people who haven’t been heard. The characters are well written and complex. Starr has shown me a perspective I haven’t seen before and I will always appreciate new perspectives. 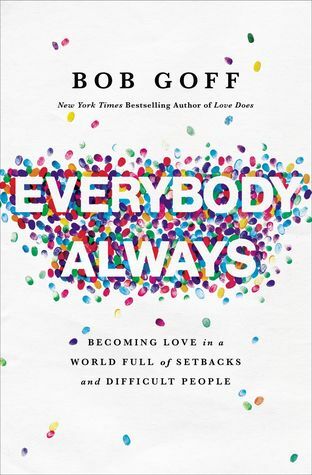 I also love how much this book focuses on family. I felt like that was such an important aspect of this book and I don’t often see YA books that show such strong family dynamics. I went into this book thinking it was going to be super intense, super dark 100% of time. And it is dark and tense but it shows other aspects of Starr’s life as well. It shows her friendships and her family. There’s actually some witticism and I felt like it added to the realism of the story. 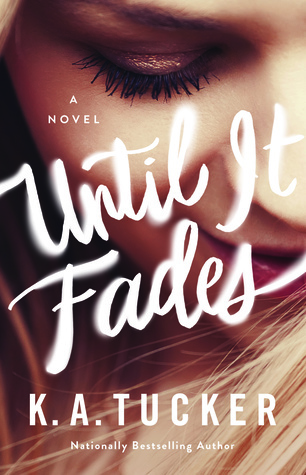 When I started this book, I was deep in a reading slump and I was having a really hard time finishing books and even finding the incentive to read. Becoming Bonnie got me out of my slump and I never wanted to put it down. I’ve always liked the story of Bonnie and Clyde so this book was right up my alley. I had pretty high hopes when I started this book and I was pleasantly surprised how Becoming Bonnie not only lived up to my hopes but surpassed them as well. I loved this book so much more than I was expecting. Bonnie’s character development was awesome. 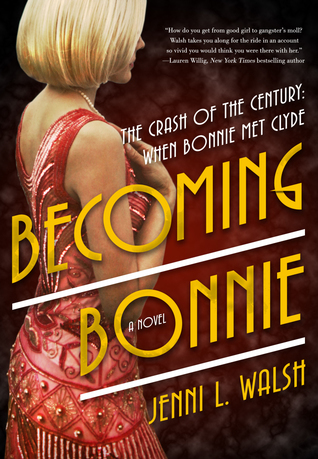 The author did a great job of showing how Bonnie went from someone who would never step foot in a speakeasy to a girl who helped break her boyfriend out of jail. I thought Jenni did a great job of merging history with fiction and creating such a fun, engaging book. Overall, I loved this book and I can see myself rereading it in the future. I really enjoyed everything about this book and I cannot wait for the next book. I’d seen so much hype around this book and I was a little hesitant to pick it up because of that. I haven’t read Simon vs. the Homo Sapiens Agenda so I wasn’t familiar with the author and didn’t know what to expect. I tried to not have a really high hopes going into this book but the hype definitely got to me. I really loved how cute this book was. It was a great mix of fun, cute contemporary and dealing with serious issues. The main character, Molly, has anxiety and I really appreciated the representation. I personally felt like it was an accurate representation and it helped me relate to the main character a lot. I loved the writing style. I think the writing is my favorite part about this book. There was just something about how Becky described everything that blew me away. It was so wonderfully written. This is book is also really diverse (anxiety disorder, lots of PoC, LBGTQ) so that was pretty great. The only thing that hindered me from giving this book 5 stars was the lack of emotional investment I had in The Upside of Unrequited. Even though I loved the writing and liked the characters, I couldn’t really become emotionally invested. I had a hard time loving Molly because the whole thing with her crushes was a little annoying to me. It felt repetitive and a lot like puppy love. Overall, I really enjoyed this book. I loved the writing style, diversity, and anxiety disorder representation. And even though I wasn’t completely emotionally invested in the characters, I still really liked them. 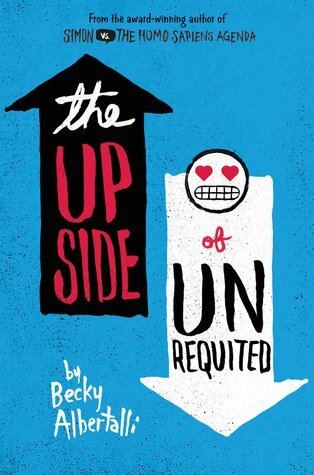 If you’re looking for a great contemporary, I’d recommend The Upside of Unrequited.